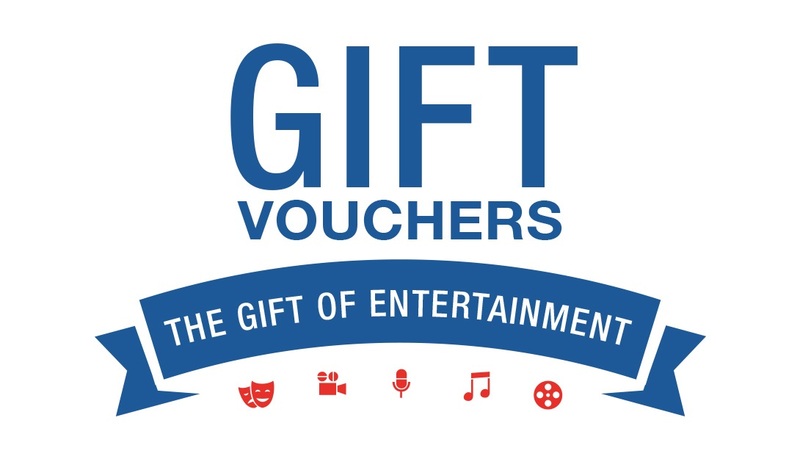 We are delighted to announce the launch of our Gift Vouchers. They’re easy to buy and valid for 12 months. > they can be used immediately to buy tickets for events at Bridport Electric Palace – from www.electricpalace.org.uk, by phone, from our box office or from Bridport TIC.